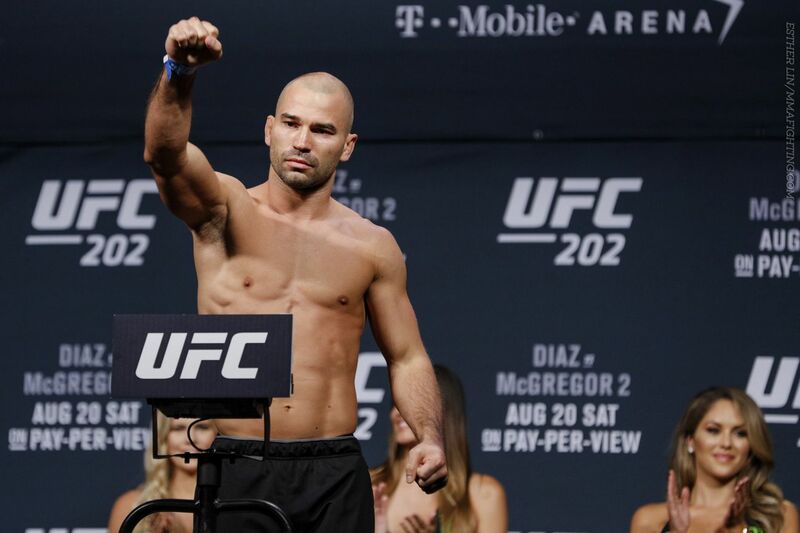 Artem Lobov is dropping the gloves for his next outing. Bare Knuckle Fighting Championship announced via a press release Wednesday that the former UFC featherweight has signed with Bare Knuckle Fighting Championship and will make his debut with the boxing promotion at an event in Biloxi, Miss., on April 20 against fellow UFC veteran Jason Knight. The news was first reported by ESPN, who wrote that Lobov’s deal is for three fights and is in the six-figure range. He is also expected to receive PPV points and be allowed to pursue offers with MMA promotions while boxing. Lobov and Knight were both released by the UFC in the last few months. Following a unanimous decision loss to Michael Johnson in October that put him on a three-fight skid, Lobov announced his release and immediately began to lobby for employment elsewhere. A training partner of Conor McGregor, Lobov compiled a 2-5 record during his time with the UFC, with all of his fights going the distance. Knight, a native of Biloxi who went 4-5 in the UFC, was also released in the midst of a losing stretch, having gone without a win since May 2017. A unanimous decision loss to Jordan Rinaldi in November marked Knight’s final fight with the promotion.